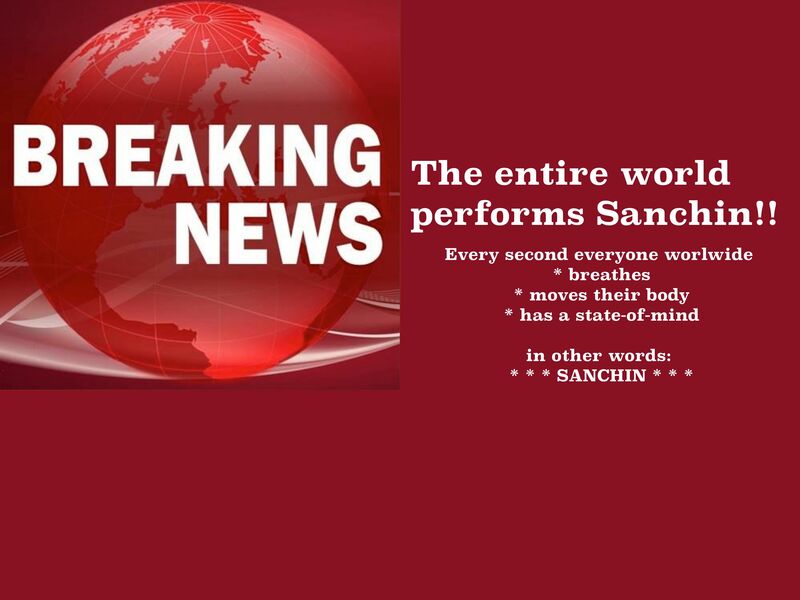 Yes, it is true, every second of every day, the entire world performs Sanchin. Using my definition, it is easy to see how every second of every day, the entire world performs the three battles of Sanchin (See Endnote # 1). Since you are already performing the three aspects of Sanchin, it is to your benefit to learn the Kata that is Sanchin. 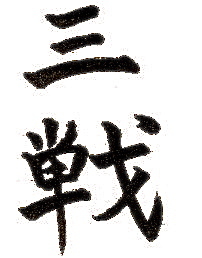 The Kata Sanchin is of such importance that I steadfastly believe everyone should perform it at least once a day. 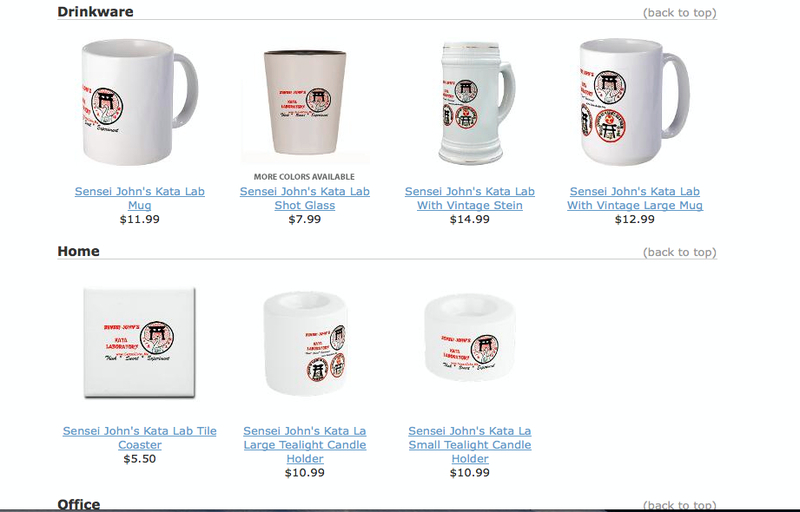 I am so resolute in this belief that I have made it possible for each and every reader to acquaint themselves with Sanchin Kata for FREE using the “Try Sanchin Kata” page tab above (Link: https://senseijohn.me/sanchin-book/ ). 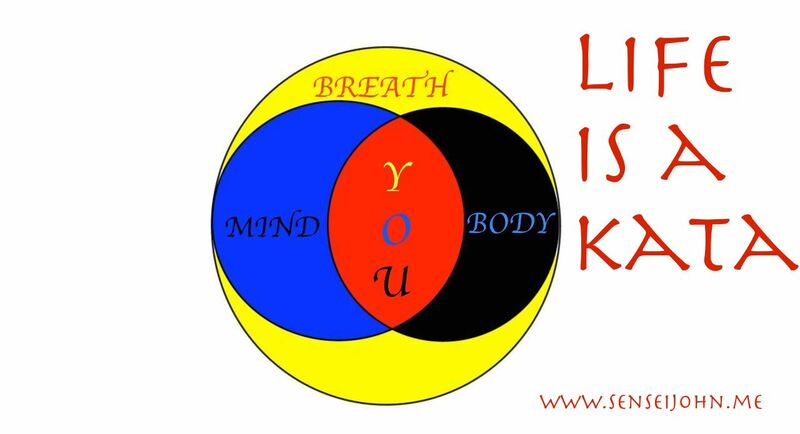 Further, as you are already performing the three battles of Sanchin (breathing, bodily movement and state-of-mind) every second of each day, you should learn the kata as a means of fostering and developing your understanding of the three battles. By doing so, a new appreciation and understanding of your daily activities will come to pass. 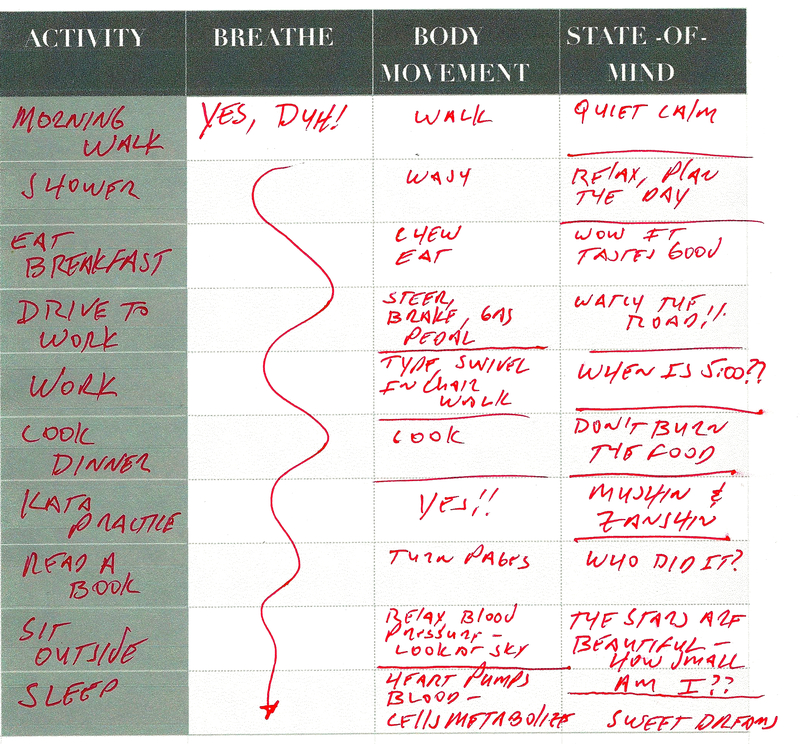 By now, many of your daily activities are routine, mundane and lack depth. Through Sanchin, you can reverse this phenomenon. The daily practice of Sanchin Kata will also increase your physical, emotional and psychological well-being. Well, here’s two simple tasks to convince you. First, let me help you realize that every second of every day you must perform the three aspects of Sanchin Kata. 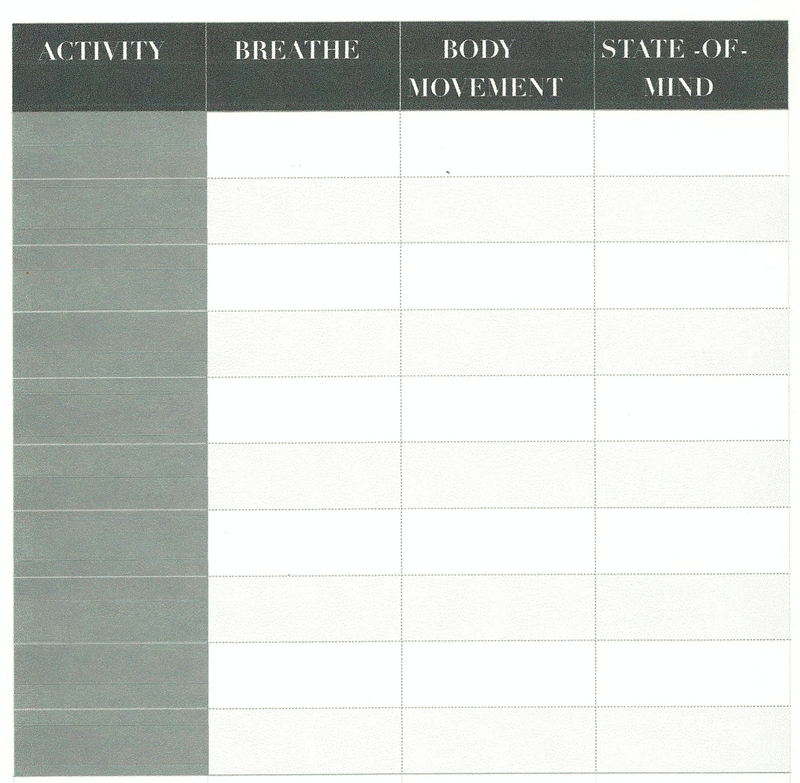 On a piece of paper write four columns as you see below (or you can right-click the table below to save and print). 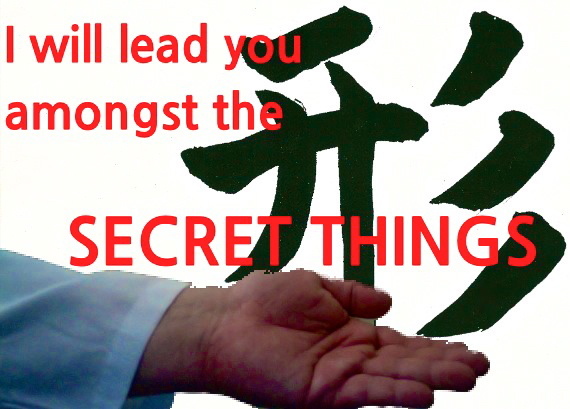 Second, go to the “Try Sanchin Kata” page above (Link: https://senseijohn.me/sanchin-book/ ) and acquaint yourself with Sanchin. Try it for a few days and notice that you begin to appreciate the three battles and how they are a mandatory part of each day. 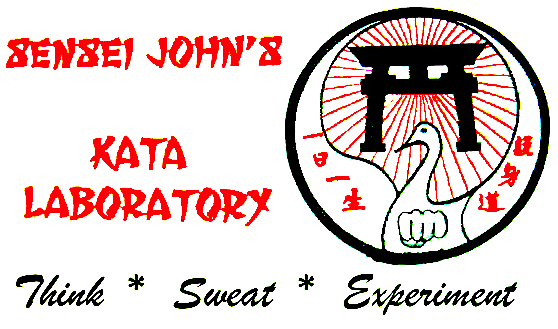 You will also find that you feel better physically, emotionally and psychologically with Sanchin Kata than without it. Third, once you acquaint yourself with Sanchin Kata, you are able to learn more advanced kata once the guarded treasures of martial artists. Such kata include Tensho, “Turning Hand” Kata, (video below filmed in a snowstorm) and Seienchin Kata, “Calm In The Storm, Storm In The Calm” (video below filmed in the Atlantic Ocean at Cape Cod, MA). Consider how, wonderful it is that the entire world – each and every person – is linked and united through the three battles of Sanchin. 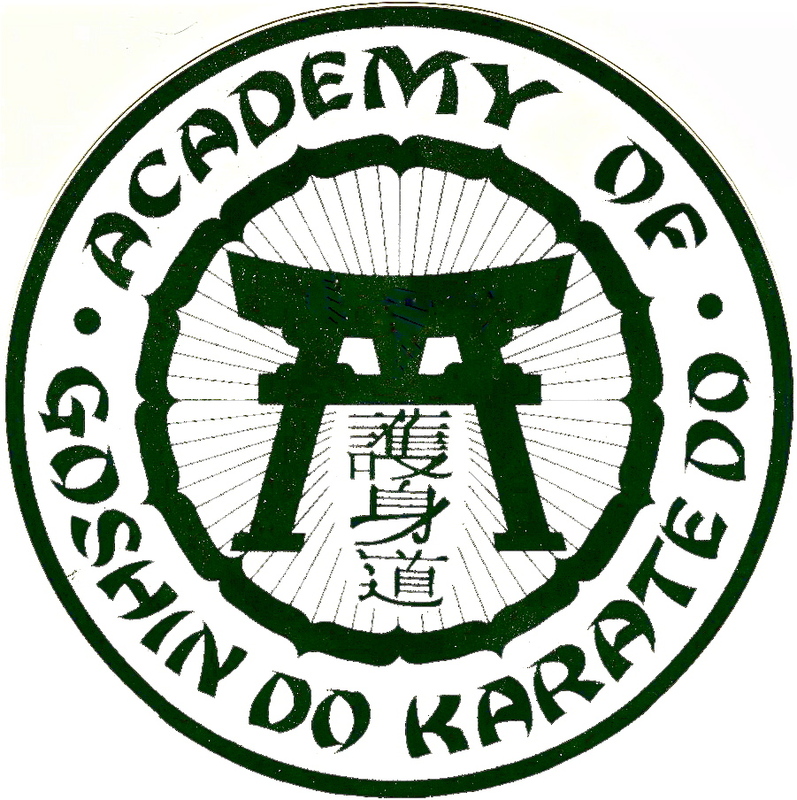 Be a part of that special group that pays homage to this phenomenon through the daily practice of the Kata that is Sanchin. You will also enjoy the my free Shibumi Kata which you can explore using the “Try Shibumi Kata” page tab. 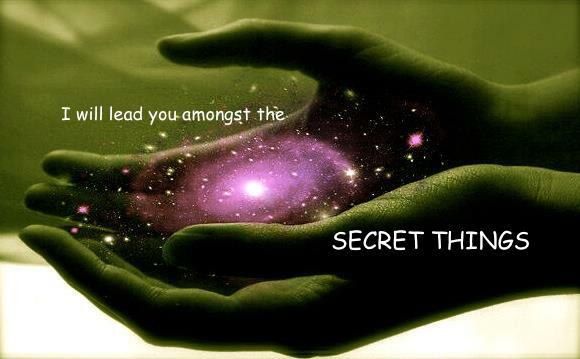 metaphysical aspect (the manner in which we interact with our external environment. This advanced definition further supports my statement that every second of every day, the entire world performs (the three battles of) Sanchin.